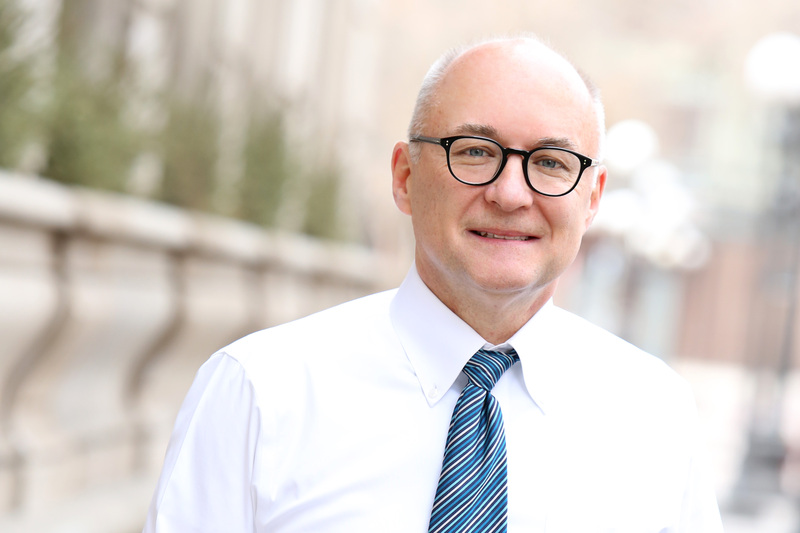 A Twin Cities Native, Michael P. Tierney is a local attorney with a wide breadth of experience in serving individuals and families. With nearly 30 years of experience, Mike has concentrated his practice in the areas of estate planning and trusts, assisting with major life changes and preparing for the future. Mike is a member of the Minnesota State and Ramsey County Bar associations. In the community, he is a frequent speaker on estate planning topics for clients and fellow attorneys. Born in Minneapolis, Mike received a J.D. from the University of Minnesota Law School, and a B.A. from St. John’s University. He joined Murnane Brandt in 1986 where he practiced for 28 years before starting his own practice at Michael P. Tierney Law Office. Mike is a regular judge for the International Moot Court program at the University of Minnesota School. He is a former youth soccer coach and enjoys foreign travel, culture and language (conversant in French), and spending time with his wife and three children.